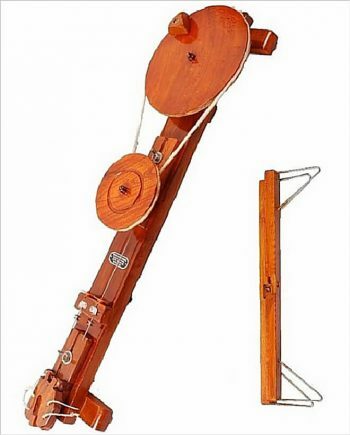 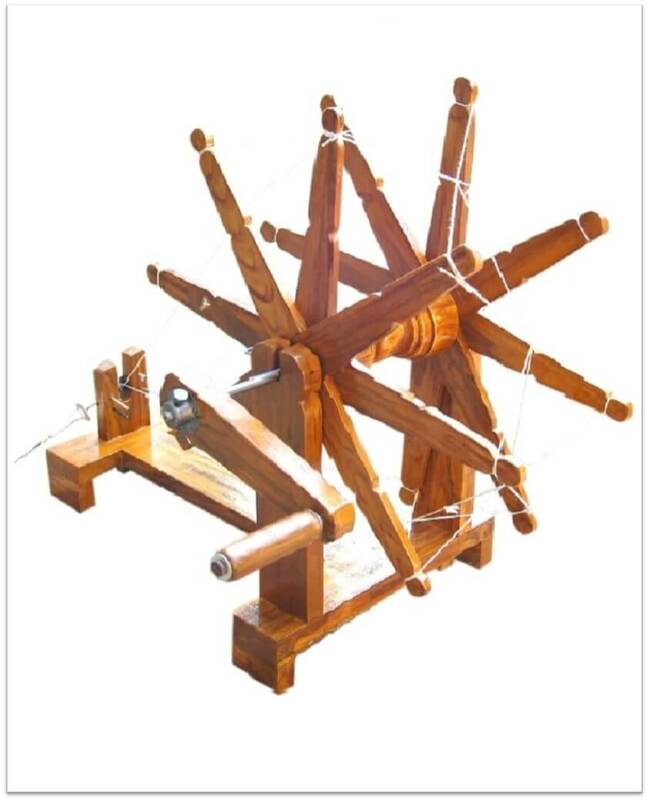 This is a smaller, table-top version of the traditional Charkha. 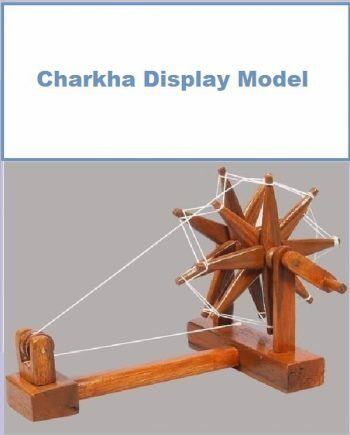 Made from Teak wood, it can be used in your study, office or any fixed place. 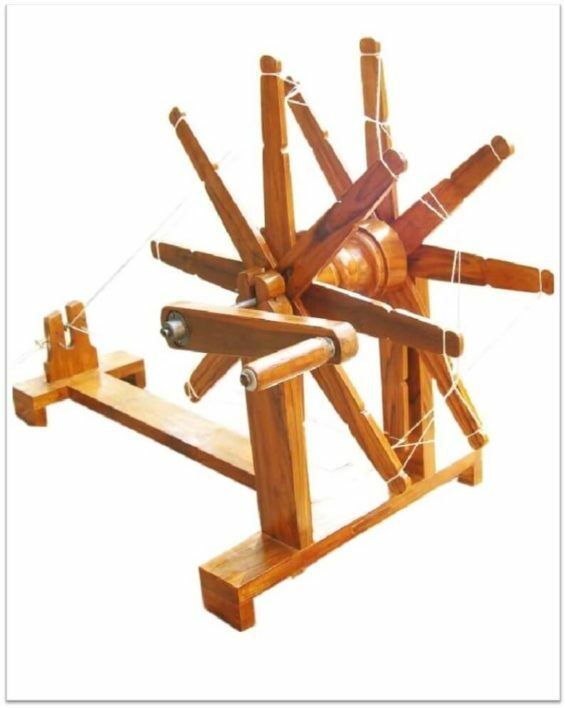 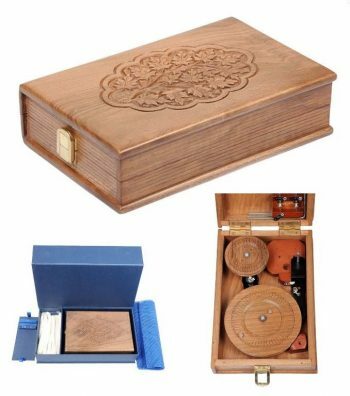 ▪ Mini version of the traditional table top big wheel Charkha. 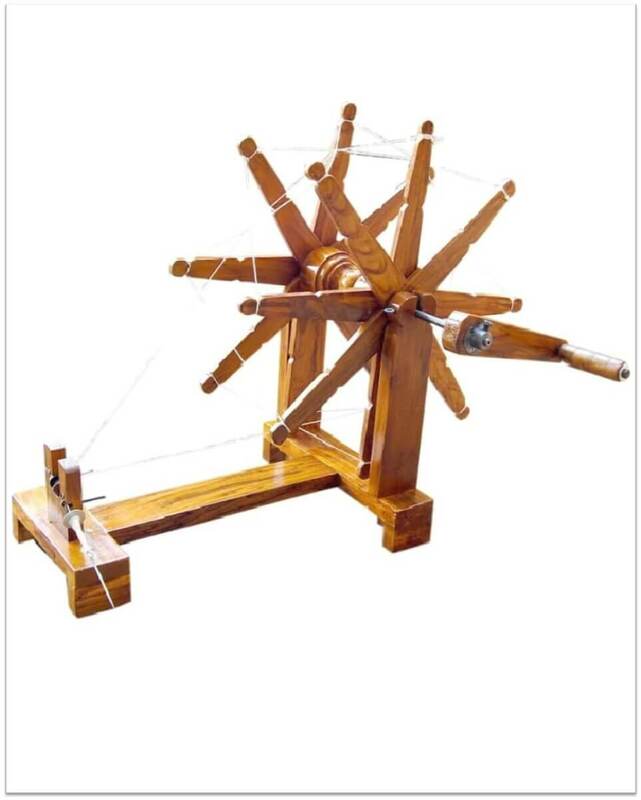 ▪Width at the wheel side: 31.5 cm.